Reach Your Customers with Email Newsletters. Simple, Beautiful and Effective Solution! 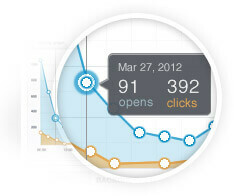 Did you know you can easily reach thousands of your customers or leads just by emails? 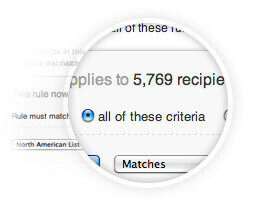 Are you still using the manual way of keying in the “Send To” field with hundreds or thousands of email recipients? Well, you should stop doing that because we have the easier solution for you! Send up to thousands of emails in just a few minutes with Jumix Email Marketing! Most providers limit on how many emails you can send per month, making your daily or weekly newsletter impossible. Best part of doing your Email Marketing with Jumix Design is that you can send now Unlimited amount of emails every month! 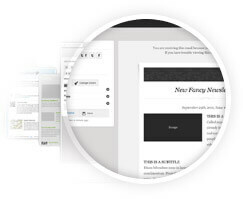 We provide a library of pre-made email templates for you to use for FREE! So if you don’t have a designer with you, fret not, because we’ve done the legwork for you! You just need to edit the content and good to go! Our email marketing comes with built-in editor which has easy-to-use writing and editing tools, auto-save and version history (so you can roll back those changes you accidentally made) – all without the need of any coding or HTML knowledge! Worry about wasting your hosting disk space with all the files and images? 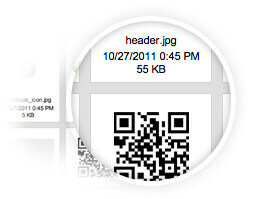 Worry no more as we provide free image and file hosting in all our email marketing packages! Create and manage as many contact lists as you like and you can also categorize them to your subscribers, customers, potential leads and other contacts. Upload your existing contacts or subscribers from other data sources, or build lists using sign-up forms. Grow your amount of valuable subscribers by using an opt-in process. 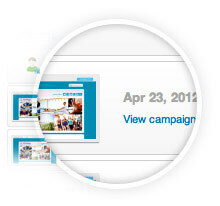 Set up confirmation emails that look and feel like your own brand. Create a unique signup form on your website for every list you manage, or easily add a subscription form to your company’s Facebook page to encourage more opt-in! Group your subscribers into different category based on their information like gender, geographic location, job title, or anything you would like to group them into. Track your campaign performance by viewing the activity history for each contacts, including what emails they’ve received or opened recently, and what links they’ve clicked. For every contact list you maintain, we calculate the engagement level of that list (a special formula that tells you how good – or not so good – your connection with that group of subscribers is). You can check how many of emails have been opened, and what links were clicked along with other data in campaign overview. This will helps helps you tell compelling stories about your latest campaign and analyse your data for future improvements. Our reports are very detailed, for example, it gives you the details from who opened and clicked (and who didn’t open) as well as bounced email, unsubscribe rate and other delivery data that helps you to increase your conversion rate. 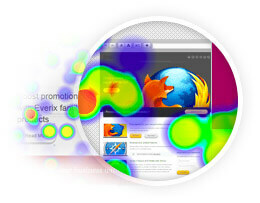 Heatmaps allows you to see which part of your newsletter retains the most attention, and which area don’t. So you can easily tell what kind of design attracts, and which you should avoid! If you have emails that need to send at regular intervals, like a Promotion of The Month, or weekly news updates, you can easily do it under recurring campaigns. Easily set up one or several emails that will automatically be sent before, on, or after a specific date or event. Let you know what works best with your audience. 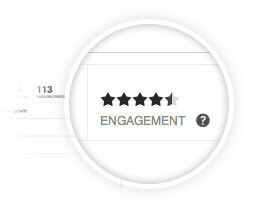 Test, analyze and optimize your message, design or time and sending with A/B testing. Personalize your email to make it more relevant and sense of belonging with your audience. 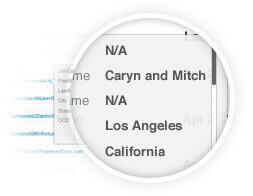 We can turn “Hi reader,” into Hi David, Hi Melvin and Hi Jasmine by inserting a single personalized tag in your content. Send test emails in text and HTML to yourself first to make sure that your campaign looks fine before you blast out to your thousands of subscribers. 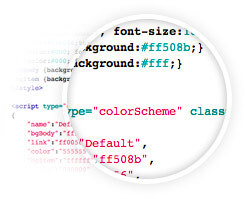 If you need much more customization than what we have, you can always use the built-in HTML editor to insert or edit your own code, or upload your pre-designed campaigns as .zip files. Let your message reach thousands of people in just a few minutes! Contact us if you have any questions or require plans that are higher than 10,000 contacts!